Many patients with primary hepatic malignancies present with advanced disease that is not suitable for surgical resection, orthotopic liver transplantation, or radiofrequency ablation. Outcomes are particularly dismal in patients with large, unresectable tumors and/or tumor venous thrombosis. Liver-directed radiotherapy, including stereotactic body radiotherapy (SBRT), is able to treat a variety of tumor sizes and tumors with venous involvement and has demonstrated excellent safety and control outcomes. SBRT should be considered a standard option in patients with early-stage hepatocellular carcinoma who are not candidates for surgical resection, orthotopic liver transplantation or radiofrequency ablation. SBRT should be strongly considered in patients with larger tumors and/or tumors with tumor venous thrombosis who have adequate liver function. 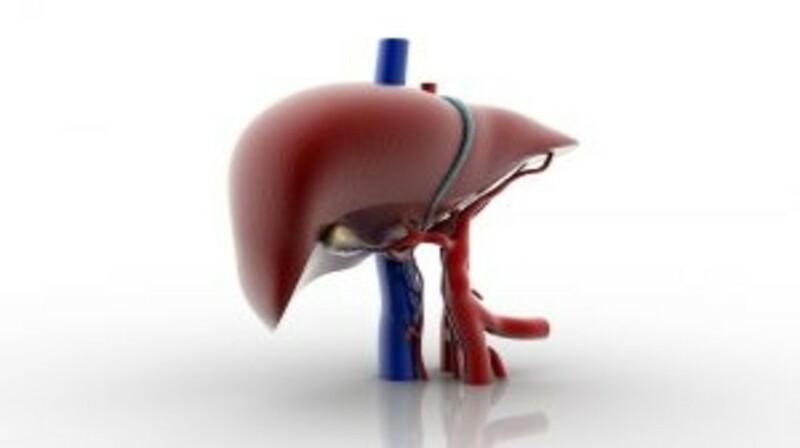 Radiotherapy should remain a focus of hepatocellular carcinoma research.